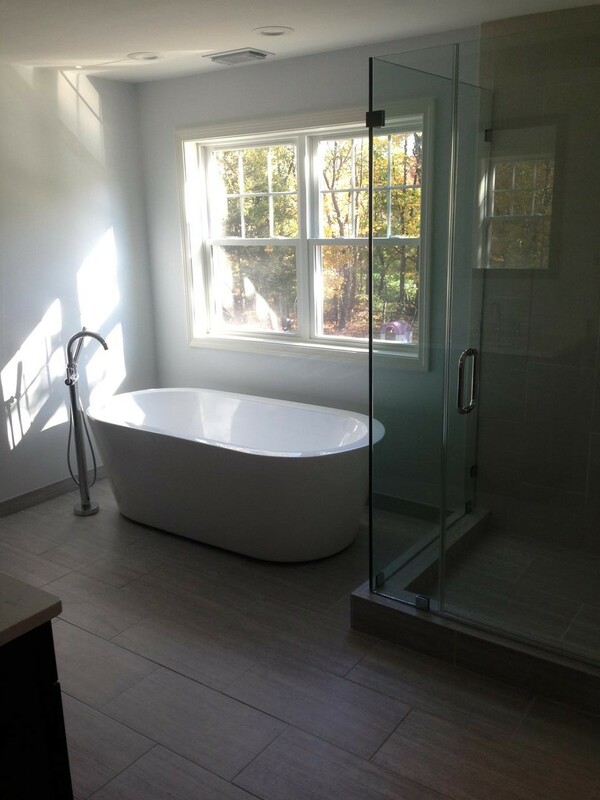 Bathroom remodeling is a good idea if you’re considering a project with a long-term return on your investment. 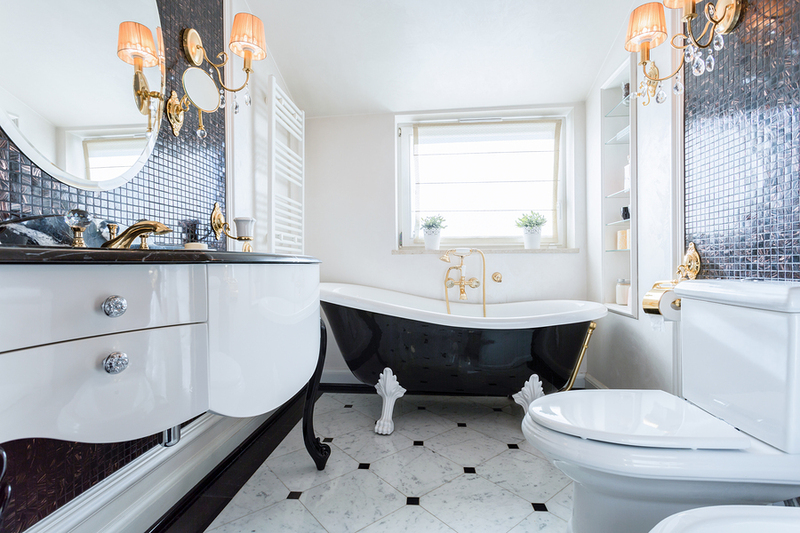 Before you get started, you may wonder what the latest bathroom remodel trends are, and how you can incorporate them into your project. 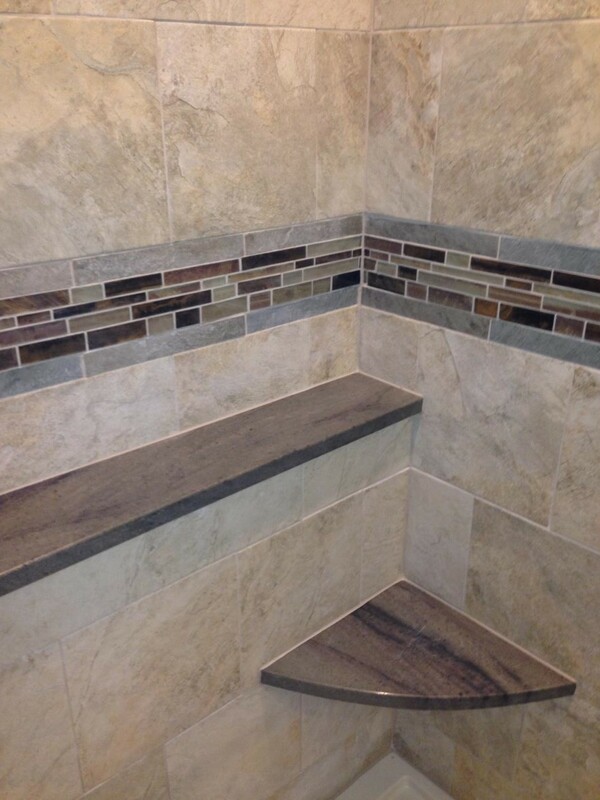 Here are some of the latest trends in bathroom remodels. 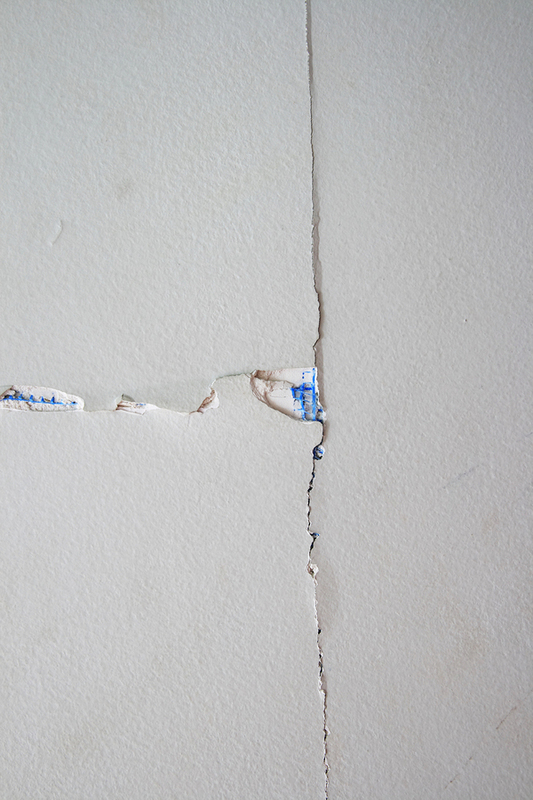 Drywall Cracks: Are They Dangerous? If you’re like countless other homeowners, you might be considering a deck installation. Decks can greatly increase the value of your property, as well as provide a comfortable space for entertaining outdoors. While you’re still in the planning stages, you’ll need to consider several factors, such as your budget, available space and the type of deck material you want to use. 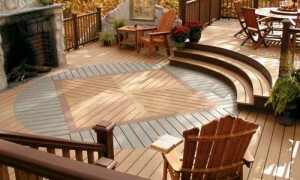 You’ll usually choose between wood decking and composite decking. 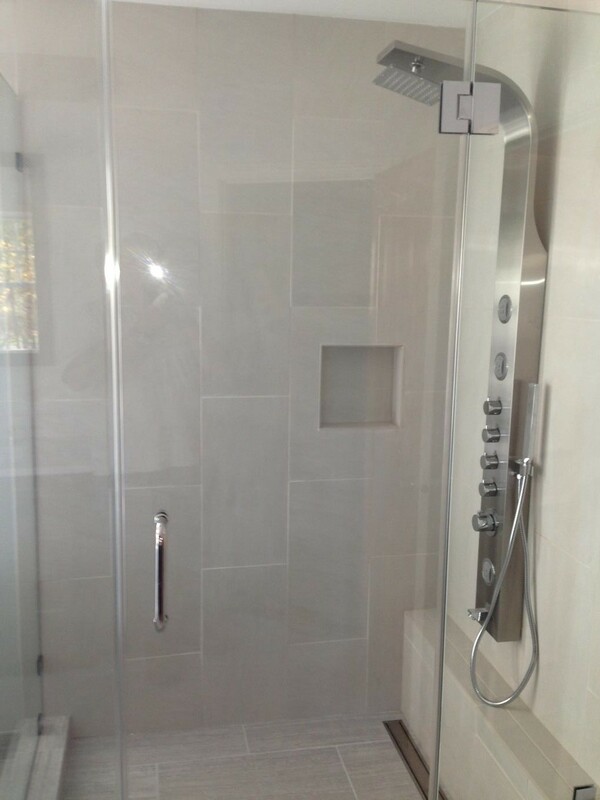 Today more and more homeowners are implementing high-end, luxury bathrooms into their homes. What was once an afterthought in terms of design, is now all the rage. From large open showers with multiple shower heads to soak tubs and saunas, bathrooms are sure getting a modern upgrade. When remodeling it’s always a good idea to go into the process with some understanding of the materials and fixtures you’ll want to implement. While determining the overall look of your remodel is important, materials may be even more so, depending on the room that’s being remodeled. 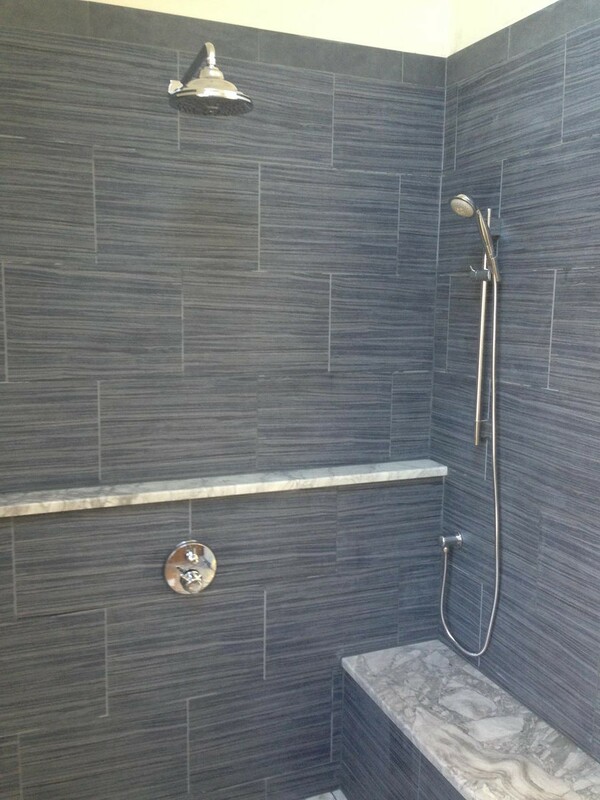 For example, before you jump into a bathroom remodel there’s a lot to think about when it comes to the materials. From shower tiles and flooring to bathroom vanities and countertops, you’ll want materials that will stand up to constant steaming, splashing and scrubbing without showing wear–something non-porous. 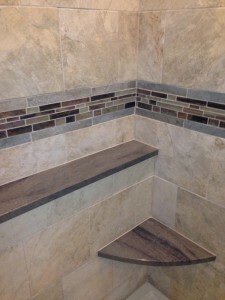 Here are some great nonporous options when it comes to shower tile and bathroom floors. When it comes to your kitchen, the countertops are one of the most important aspects of your design. Often times it can be the focal point of the room, or the design inspiration for the rest of your kitchen remodel. With so many countertop choices out there it can be difficult to narrow it down to the one. Here’s a list of the most popular kitchen countertop materials in kitchen remodels today. 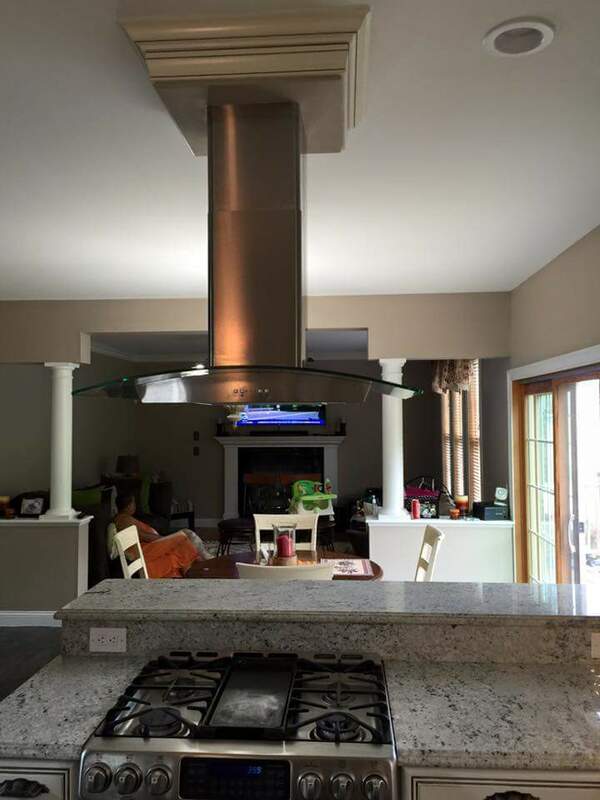 When most people think of remodeling a home, they consider how they want their home to look. By investing in accommodating features and inclusive design, you can have a home that is both attractive and accessible. Incorporating principles of universal design will provide lasting benefits. There is nothing quite like the sensation of stepping out of a luxurious, steamy hot bath or shower and onto an icy cold floor – it is just like getting out of a comfy warm bed first thing in the morning and walking in the bathroom barefooted, quickly becoming fully awake at the shock of the electrifying chill felt under your feet. Heated flooring helps make the bathroom the relaxing place it should be; those who are into the at-home spa experience might find this feature especially attractive.